Where one middle school literacy teacher goes on and on and on about YA literature. . .
Anne Shirley, Here I Come! Reading isn’t a hobby or something I do to pass the time. Reading is a lifestyle for me. It always has been. It was probably one of my first identities. 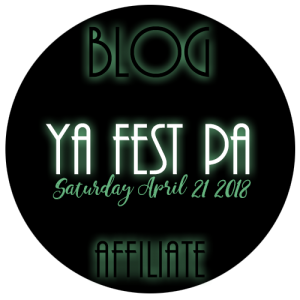 Can you figure out who's coming to #YAFest2018? Try to guess starting October 1 at 8:30pm EST on Facebook, Twitter, and Instagram!